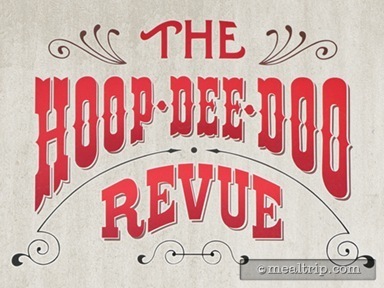 The Hoop-Dee-Doo Musical Revue is actually one of the longest running dinner shows in America. 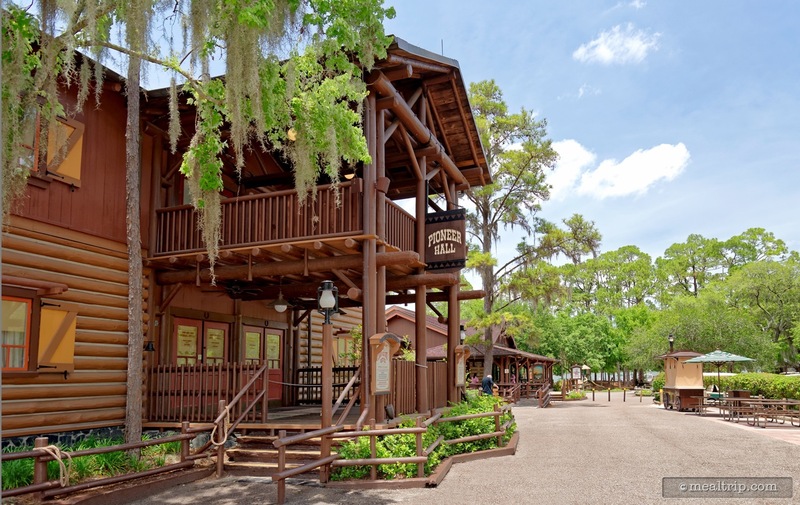 Taking place several times per each night at Pioneer Hall in the back of Disney’s Fort Wilderness Campground, the 2-hour vaudeville show has become a tradition for many park guests. 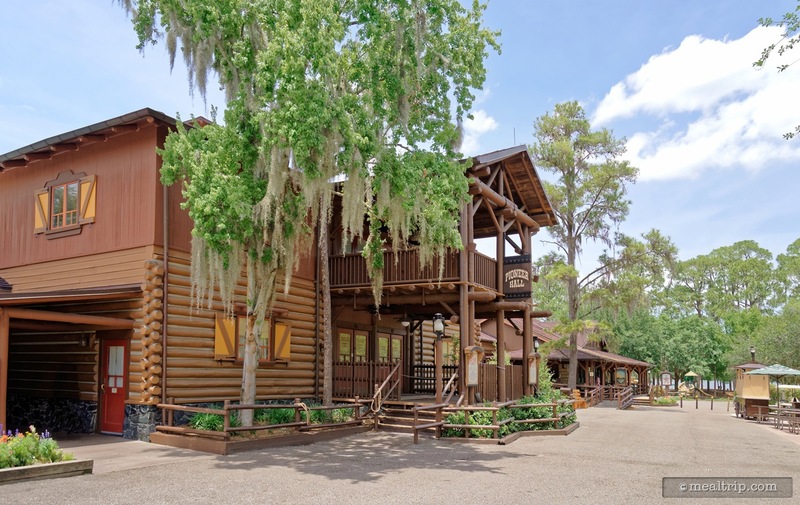 In between skits and song standards, chow down on buckets of all-you-care-to-enjoy fried chicken and smoked BBQ pork ribs, as well as a tossed green salad, baked beans, fresh-baked cornbread and strawberry shortcake. Unlimited draft beer, wine and sangria are included for Guests 21 years of age and up (proper ID required). Soft drinks are also included.